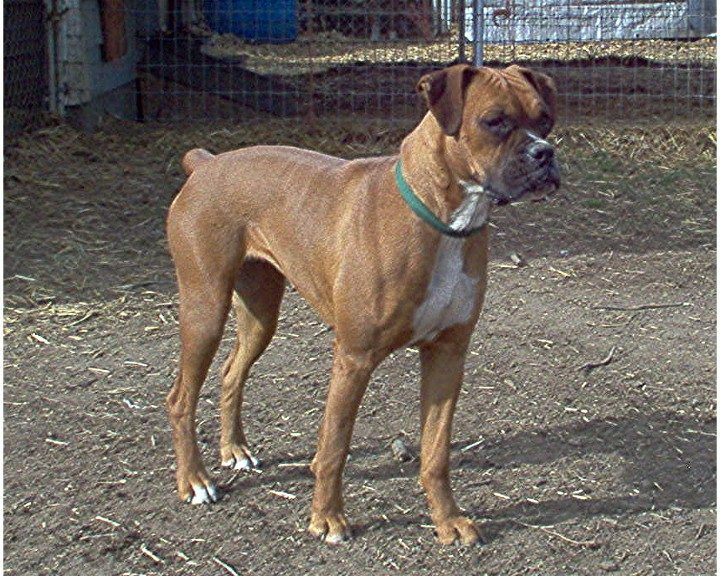 Idaho River Bend Boxers is a small family owned business, breeding and raising AKC registered boxers. Our boxers are breed and raised in a loving environment around family and other animals. We are commited in raising top quality boxers.